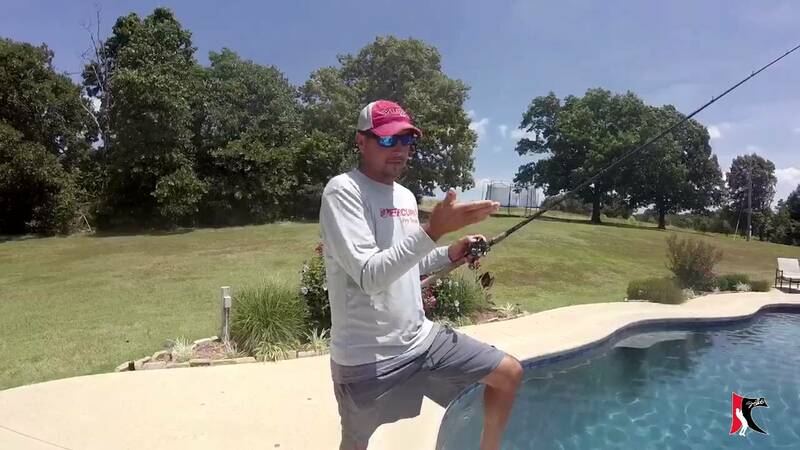 Jason gives some tips on deep water fishing. 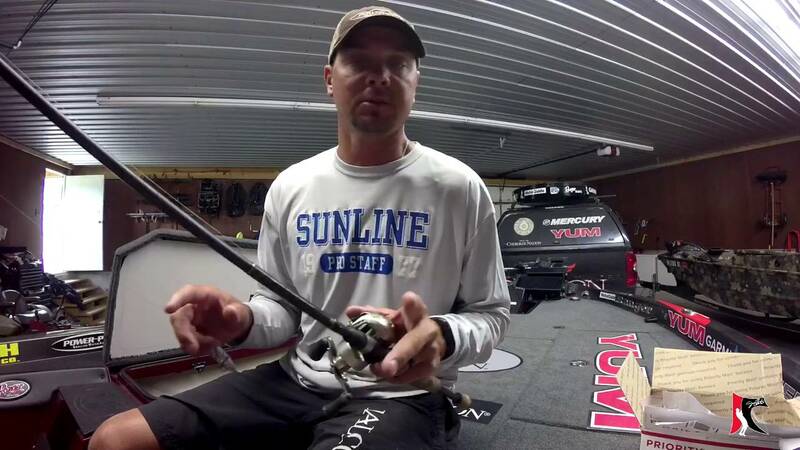 Jason talks about what size weight he uses for flippin' during the summer months. 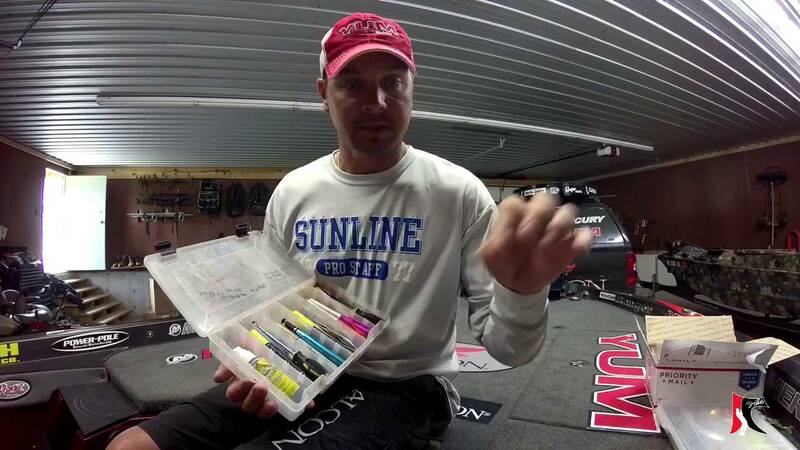 Jason talks about why he always carries permanent markers. 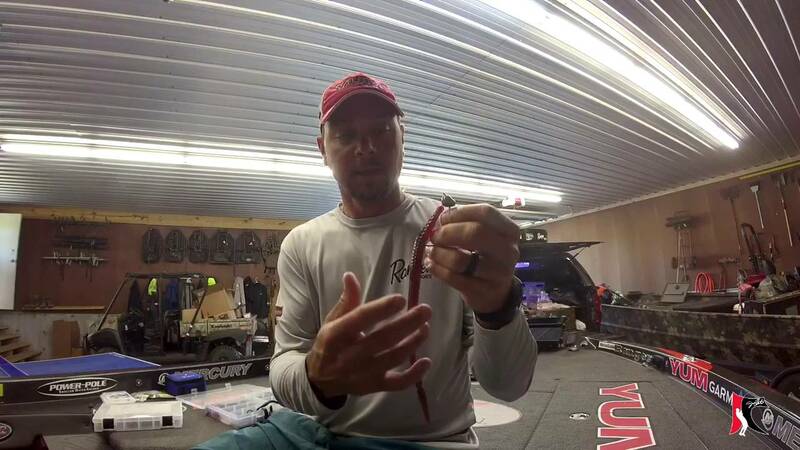 Jason talks about why he uses braid for topwater fishing. 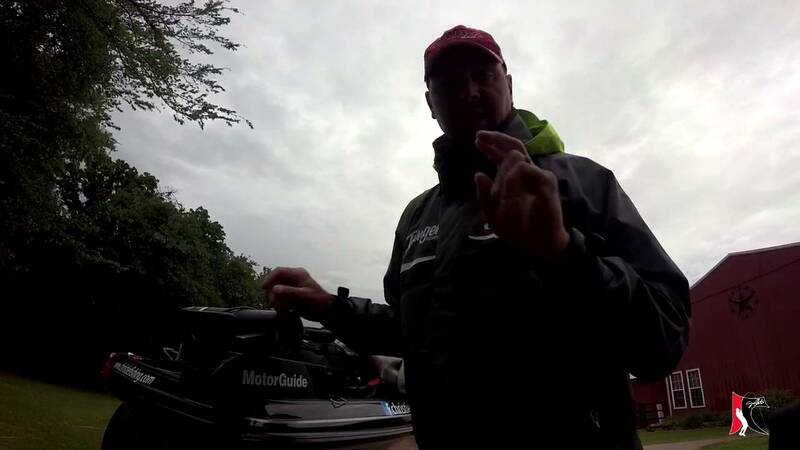 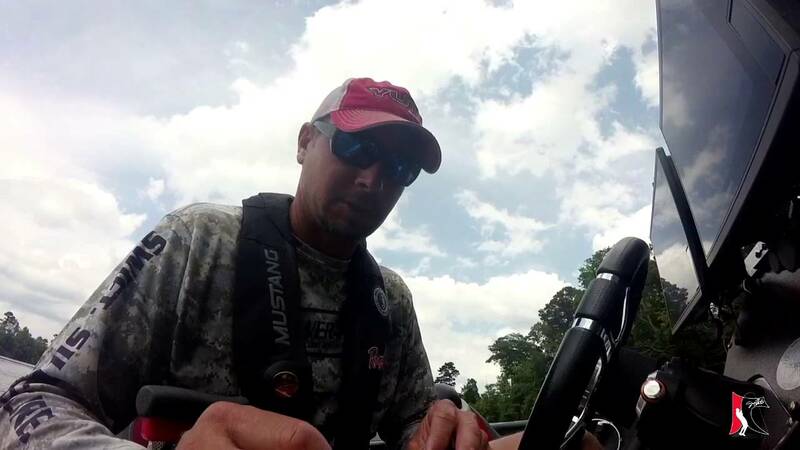 Jason talks about why he takes his trolling motor prop off when covering his boat. 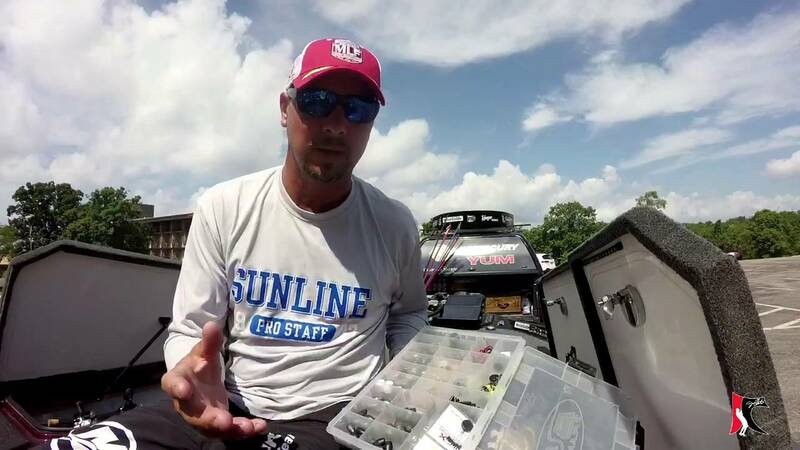 In this edition of "Tackle Tip Tuesday" Jason talks about managing waypoints. 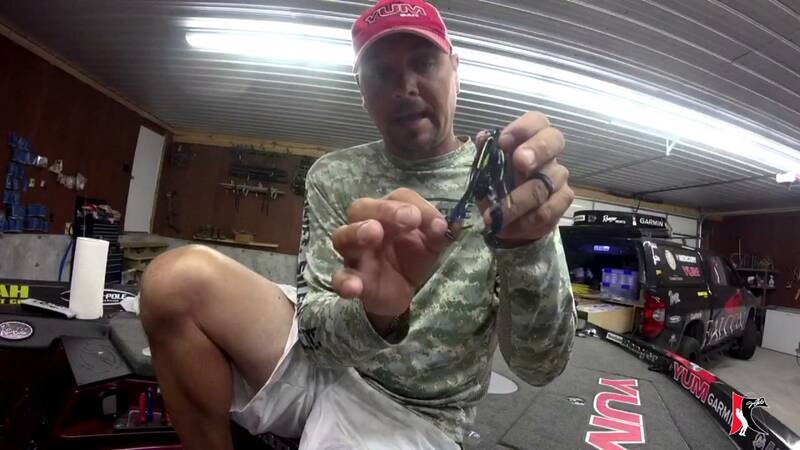 Jason talks about what Crawdad to use on a jig for different fishing situations. 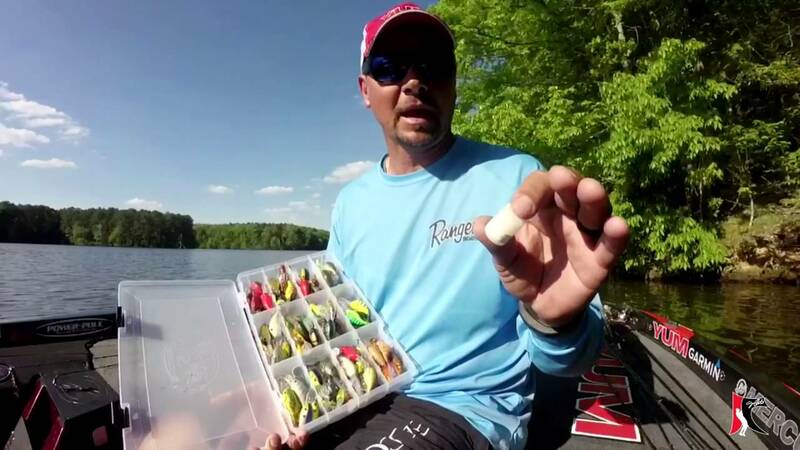 How to keep your tackle box containers dry. 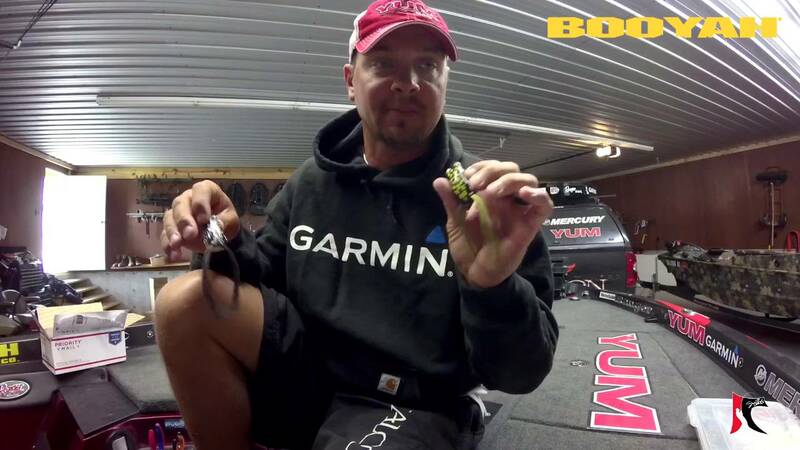 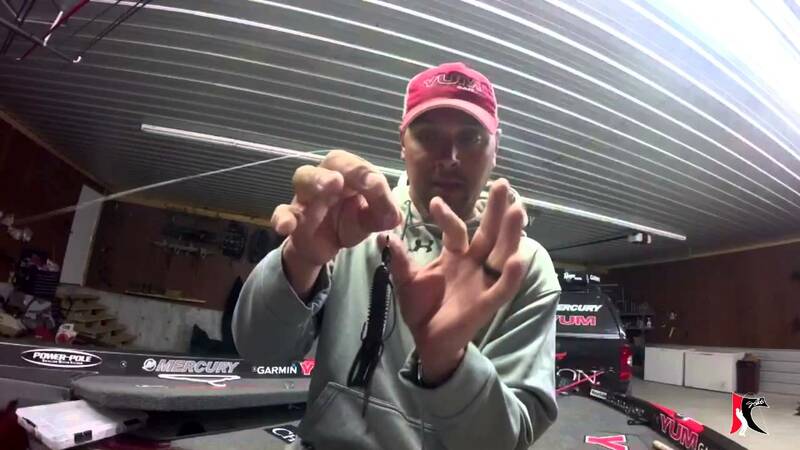 In this Tackle Tip - Jason talks about bobber stops and how he uses them.